November 18, 2015 AC Repair SpecialsJoe Sposa Jr.
All County Air Conditioning is currently offering end of the year deals and promotions on AC Repair Plantation Style! Our service area is expanding, and we are proud to service all of Broward County including; Plantation, Sunrise, Davie, and Fort Lauderdale. We are highly experts in all makes and models of AC units and can maintain your existing AC installation to prevent future downtime. 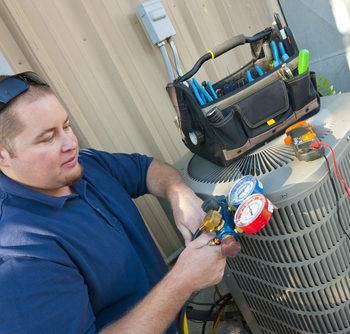 Our AC repair Plantation team can be on-site within a few hours, day or night for your comfort and convenience. We perform new AC installations, repairs, and offer maintenance packages for peace of mind. 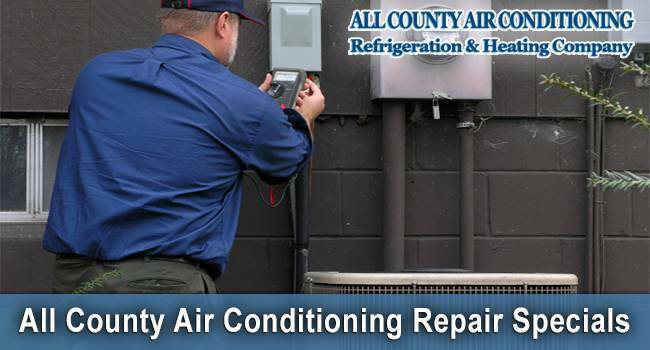 All County Air Conditioning is an all-encompassing AC service repair and maintenance facility. No job is too big or small for our state licensed, certified technicians. Do you need emergency air conditioning services in Plantation FL? 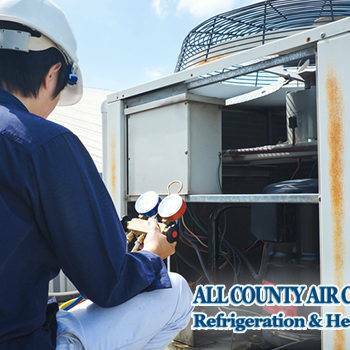 All County Air Conditioning Repair is located in the heart of South Florida. Our service technicians can respond around at any time for your convenience and comfort. We can service any air conditioners models, as well as heaters. 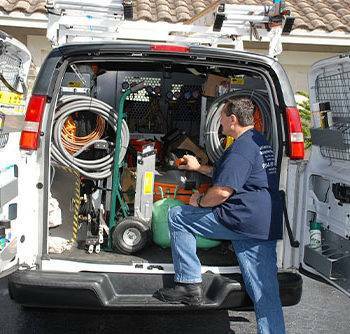 All County Air Conditioning has been in business for over 35 years in South Florida. We are leaders in AC repair services providing the same quality industry standards and best practices to ensure continued results and growth. We are proud of our work, and we guarantee you will be pleased with our work. In All County Air Conditioning, Refrigeration & Heating Company we provide an exceptional customer service. We diagnose your appliance and if needed can install a new high-efficiency system in your home. Call today at 954-297-9754 or click here to fill out a quick form.